The numbers of lung cancer patients are increasing worldwide. Reports we receive from authorities show that cigarette smokers are more prone to lung cancer. But, did you know that female nonsmokers are increasingly becoming victims of lung cancer despite not experiencing any symptoms of that illness? Apart from it even sophisticated X-rays mostly show no signs of lung cancer. If it does, the cancer stage is at serious condition. Scientifically and medically, the cause of cancer is still covered in mystery. You can contract lung cancer even if there are no chemical factories or factories with chimneys near your area. Whether you live in mountain forest with waterfalls, you may still contract lung cancer. Why and how some people have contracted such dreadful disease? Doctors are also wondering how cancer cells multiply in the lungs? Lung exchanges oxygen and carbon dioxide and we know that there are toxic elements in the air. Today, we believe that some cancer cells are caused by these toxic particles in the air that we inhale. 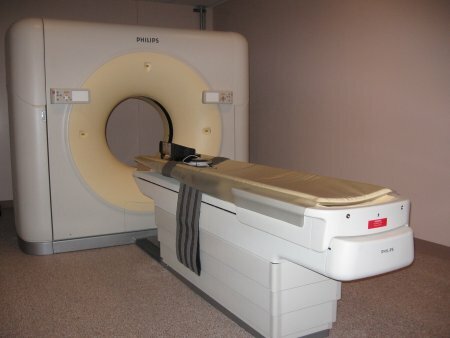 Cancer caused by toxic elements is hard to detect even by X-rays and does not give any serious symptoms. Toxic elements inhaled into the lungs are cleaned by the “macrophage”. Macrophage is a large cell that is present in blood, connective tissues, and lymph, to protect against infection. It is a key player in the immune response to foreign invaders. Macrophages destroy bacteria, protozoa, tumor cells, and other harmful microorganisms. However, new discovery shows that a certain circumstance make the macrophages to die or kill themselves, or act and start to destroy other healthy cells, which turn to become cancerous. Of course, there may be other causes and reasons that are not known yet. Although we are not sure, various good remedies for lung cancers are being reported. One major food remedy for lung cancer is soya bean. Soya bean contains isoflavone, which helps repair damaged cells. I have mentioned that ordinary X-rays have difficulties detecting lung cancer. Well, a newer medical imaging technology called Computed Tomography (CT) is capable in screening lung cancer at least like a cloud in the sky. How come there are no symptoms of discomfort when we suffer from lung cancer? It is because as we have said, there are no nerves within the lungs. If we inhale air simply at home, and it causes lung cancer, then what more for us who inhale air in the civilized and intricated world of crisis. We recommend that you undergo general checkup, especially blood tests, at least once a year. This will help find various diseases early and easily before it is too late.